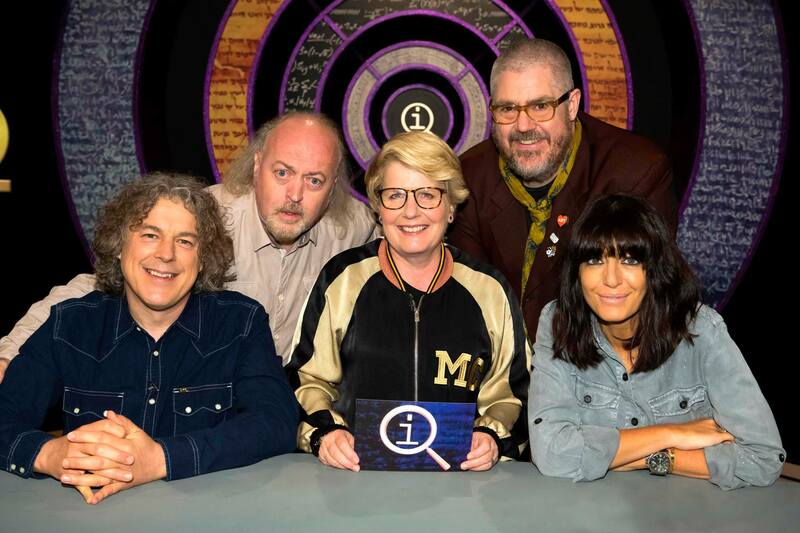 Tonight BB features on the first in a new series of QI at 10pm on BBC Two (except Northern Ireland… 23.05 for you). Sandi Toksvig looks at some Ologies with Bill, Phill Jupitus, Claudia Winkleman and Alan Davies. Hello everyone. 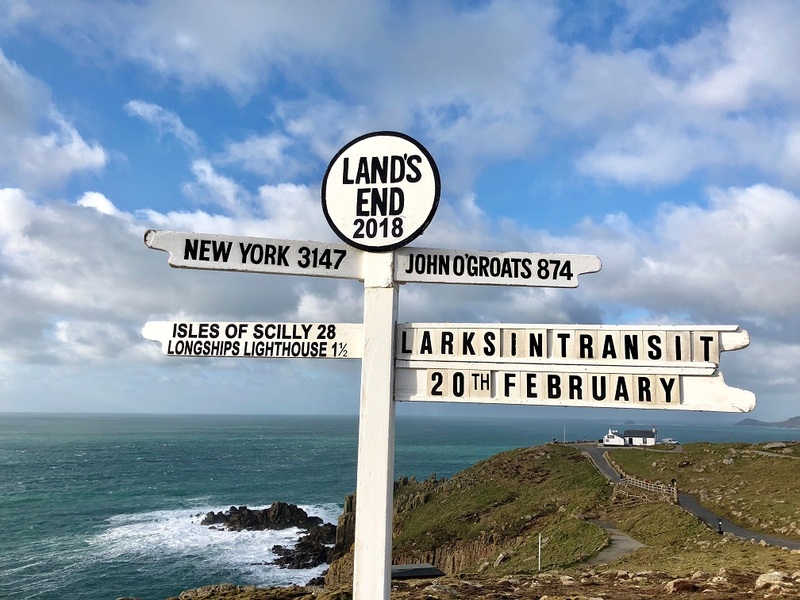 In July this year, I’ll be walking 100 miles across England for Stand Up To Cancer. I’m aiming to get the word out to more people this time so I’ve got the SU2C team on board here’s the details for donating. To all those of you who generously donated last time, a huge thanks. I’m hoping to get an even bigger target this year. I also hope to highlight the brilliant work done by SU2C. And I’ll be posting photos and videos along the way to let you know how I’m getting on. Thanks and maybe I’ll see you on the trail. Have you ever visited a museum and wondered what the story is behind that unicorn horn or this elephant’s foot? Now is your chance to discover amazing untruths about the most intriguing artefacts. Exploring a quirky cornucopia of stuff, this exhibition draws on the comedy-writing talents of Hull’s youngsters, joined by one of Britain’s best-loved comedians Bill Bailey. 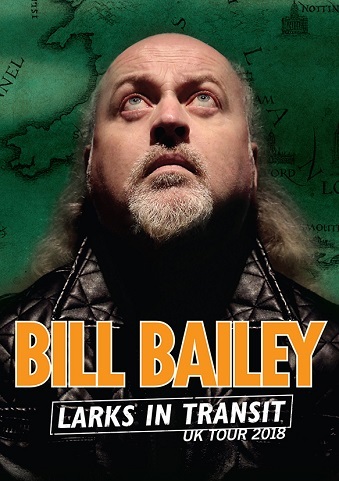 Bill Bailey has announced a 2018 tour entitle Larks In Transit. The show promises to be a collection of ‘travellers’ tales’ from his 20 years as a touring comedian. So far 51 dates have been announced, kicking off in Coventry on January 29 and ending in Peterborough on June 9. Tickets are on sale now.